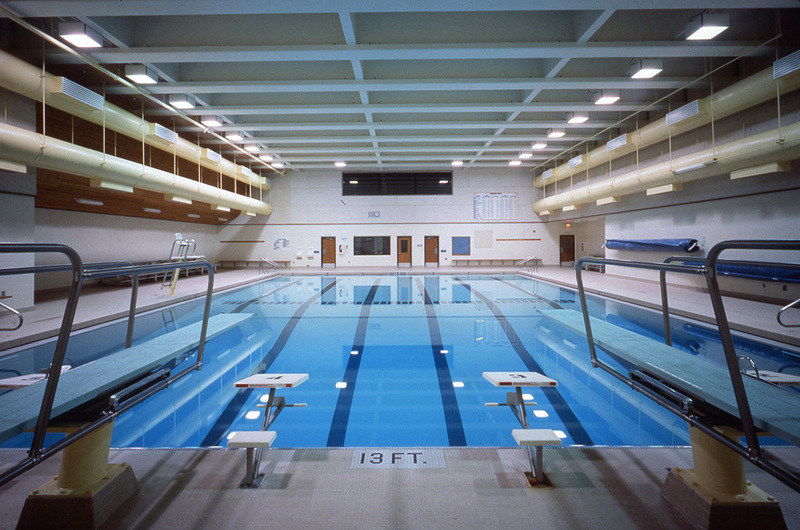 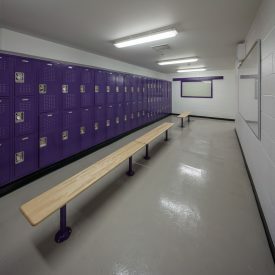 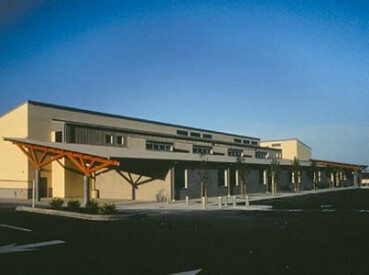 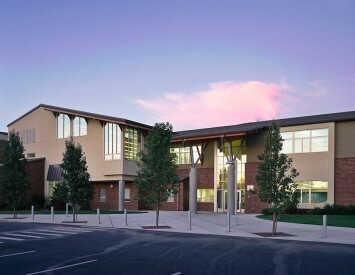 This project consisted of a swimming pool addition to a high school on the National Historic Register and the renovation of an existing gymnasium and forecourt. 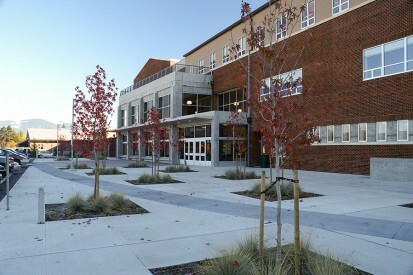 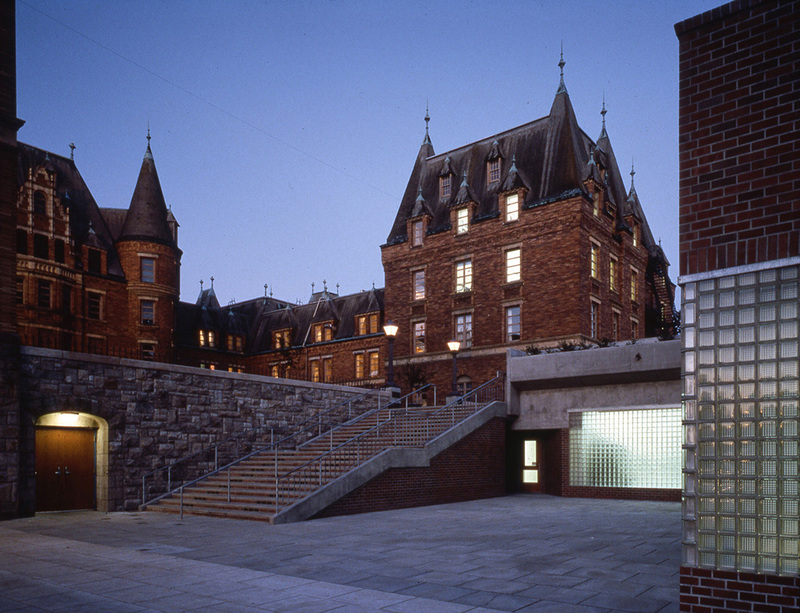 A site below street level was chosen for the pool, creating a pedestrian connection to adjacent school buildings preserving the integrity of the Historic Building. 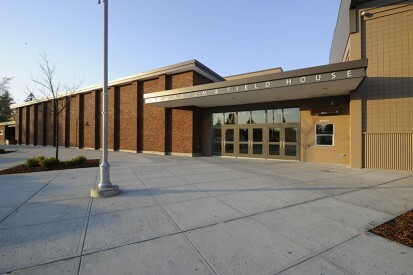 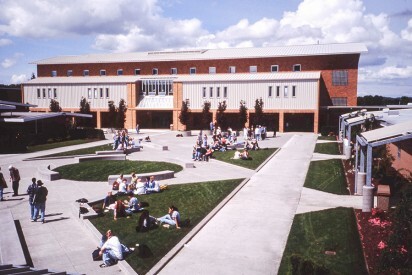 During construction, it was revealed that the existing courtyard was severely deteriorated, leaking, and ready to collapse into the gymnasium. 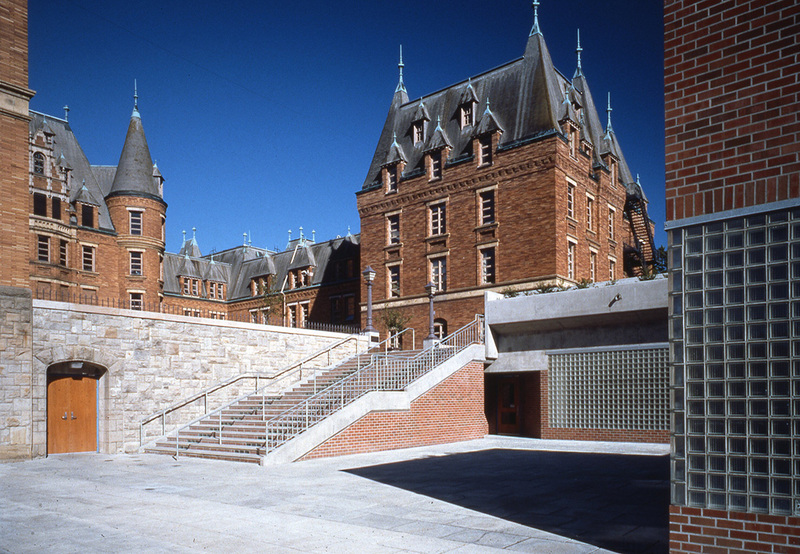 The superstructure and courtyard were completely removed and restructured. 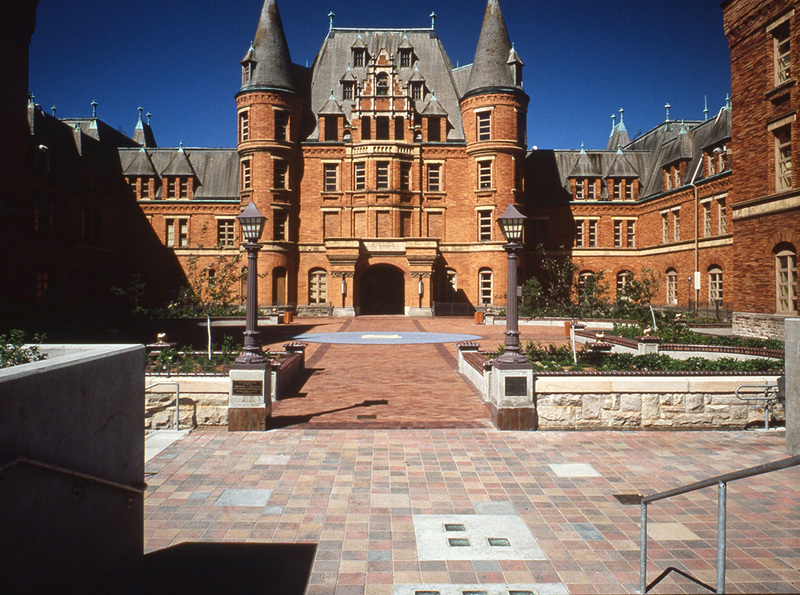 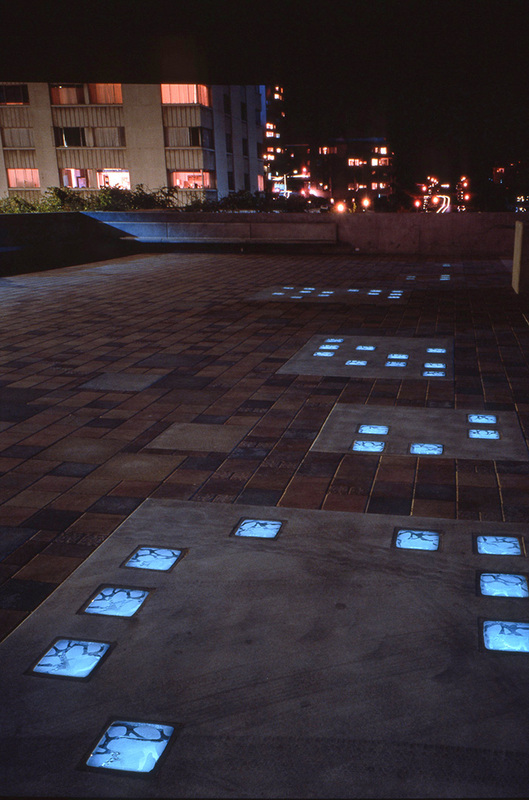 A formal courtyard paving and planting design was installed, enhancing the new foreground of this historic landmark.